Book this tour and have the chance to visit three vineyards and sampling several Port and DOC wines! If you enjoy wine, this tour is definitively for you! Culminate your experience trying the local gastronomy in the lovely and quaint city of Pinhão. Get to know how internationally renowned Port and DOC wines are one of the most important heritages in northern Portugal! 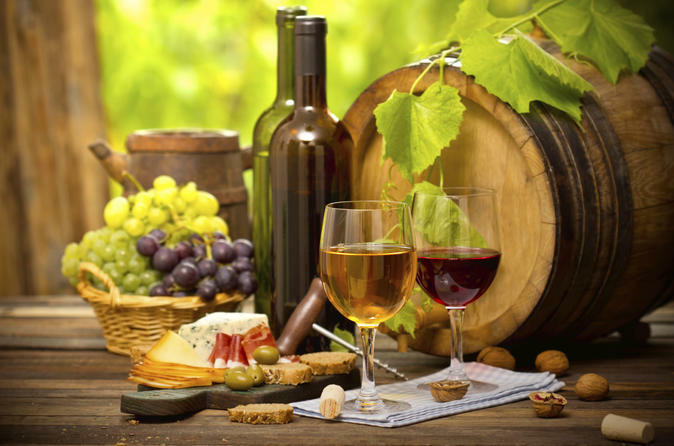 Learn more about it's production and the different types of Port and wine tables. 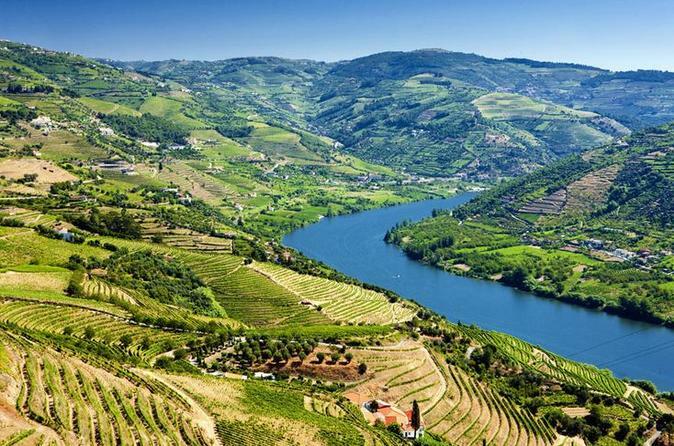 Don't miss the chance to visit the UNESCO World Heritage Douro's Valley beautiful scenery! Spend a day strolling along the magnificent Douro River and winding roads! 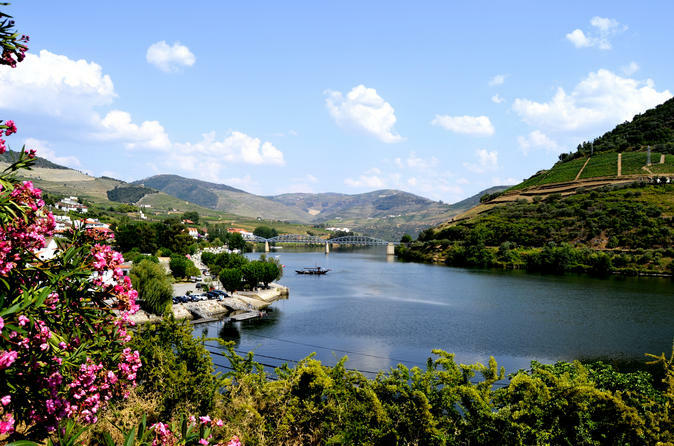 Spend a day in Douro Valley, visiting two beautiful wineries to sample sparkling wine, Port, local wine and ‘vinho verde’ – a young or green wine. Called ‘adegas,’ the Portuguese wine estates are as much of an attraction as the robust wine they produce – steeped in history and surrounded by heart-stopping countryside. Soak up the scenery as well as the wine, and enjoy a traditional 3-course lunch, too. Experience Porto’s unique culture, standout sights and world-renowned wine on a small-group day tour. Accompanied by an enthusiastic guide, take a scenic drive around the city. Upgrade to cruise down the Douro River in a traditional boat, then visit a port wine lodge for a port tasting. After feasting on a delicious lunch in a local restaurant, ascend Clérigos Tower for unbeatable views. 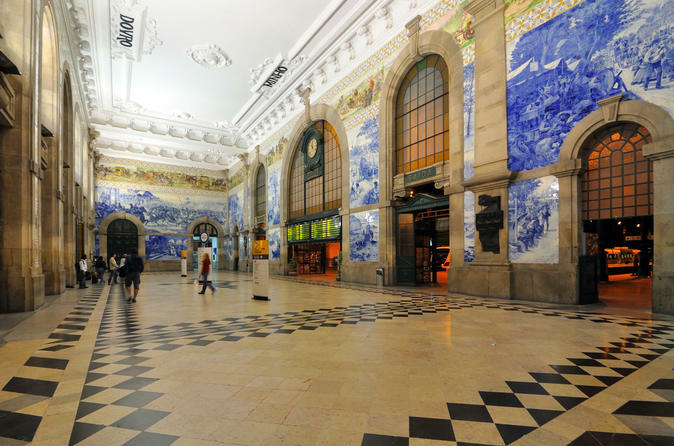 Visit other top attractions including the Livraria Lello bookshop and the Ribeira district. Numbers are limited to eight people on this small-group tour, ensuring you receive personalized attention. Explore Porto on a self-balancing electric Segway, and follow a guide through the city’s UNESCO-listed Ribeira neighborhood. 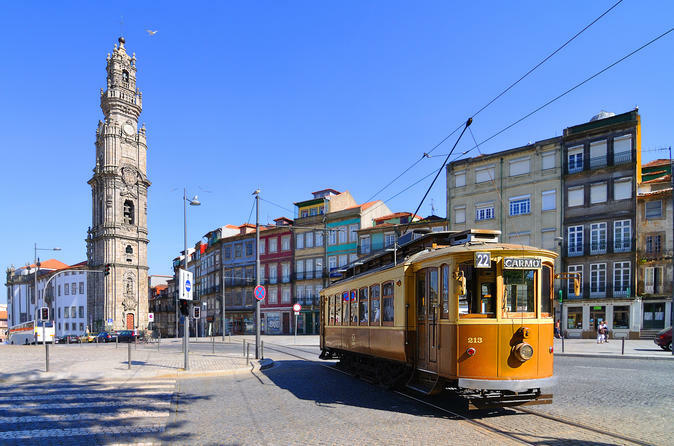 Choose from a morning or afternoon tour, and admire top Porto attractions like pretty São Bento Station, Ponte de Dom Luis I, Porto Cathedral and Bolhão Market. 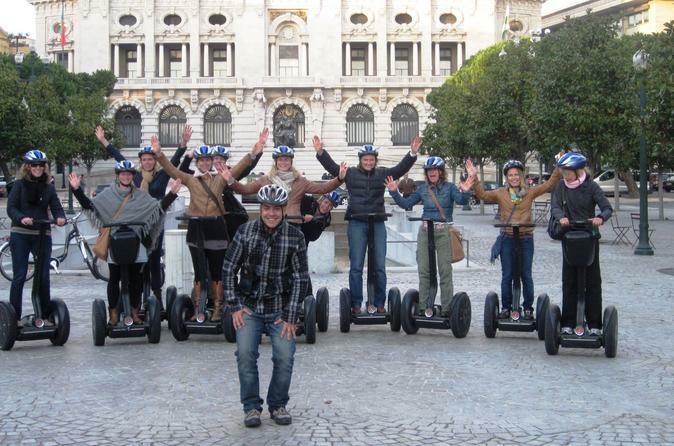 Soak up the city’s bustling ambiance and hear tales of Roman history on this 4-hour Segway tour! This small-group tour is limited to 6 people, ensuring you’ll receive special attention from your guide. 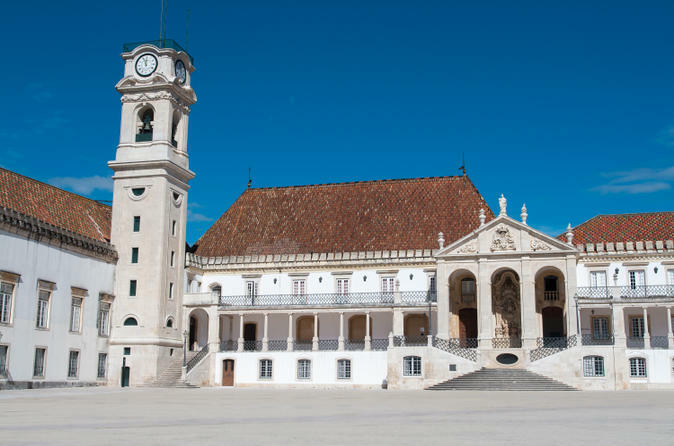 Discover the pilgrimage site of Fatima and the university city of Coimbra on a day trip from Porto! The full-day tour includes a visit to the Sanctuary of Our Lady of the Rosary in Fatima where several apparitions of the Virgin Mary are said to have taken place. 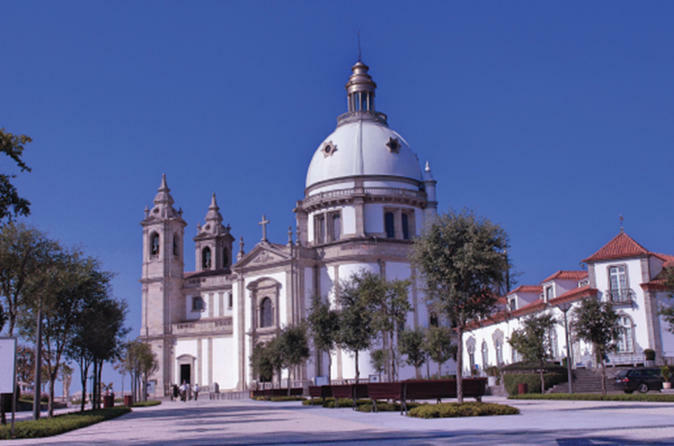 Attend mass inside the sanctuary’s basilica, soaking up the serene atmosphere, and then spend the afternoon in Coimbra, seeing the university and Old Cathedral of Coimbra on a walking tour. Taste Portugal’s distinctive ‘green’ or ‘young’ wine on this scenic day trip from Porto to the lush vinho verde wine region. Travel through the vineyard-covered hillsides of northern Portugal along the Green Wine Route, stopping at traditional manor houses and historical cities to wine taste, enjoy the local cuisine, and learn about the region’s history, culture and winemaking traditions. Numbers are limited to eight people on this small-group wine tour, ensuring a more personalized experience. 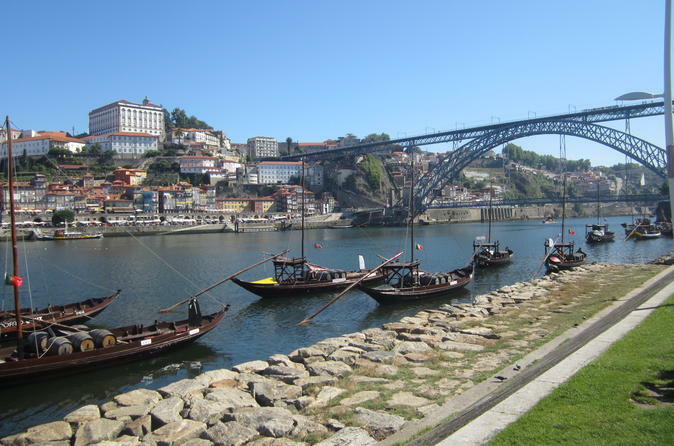 Cycle around Porto’s UNESCO-listed historic center on this 4-hour bike tour! Led by an expert guide, this leisurely paced tour takes in all the top Porto attractions around the charming Ribeira neighborhood. Choose from a morning or afternoon bike tour, and then see Porto Cathedral, São Bento Station, Bolhão Market and more! 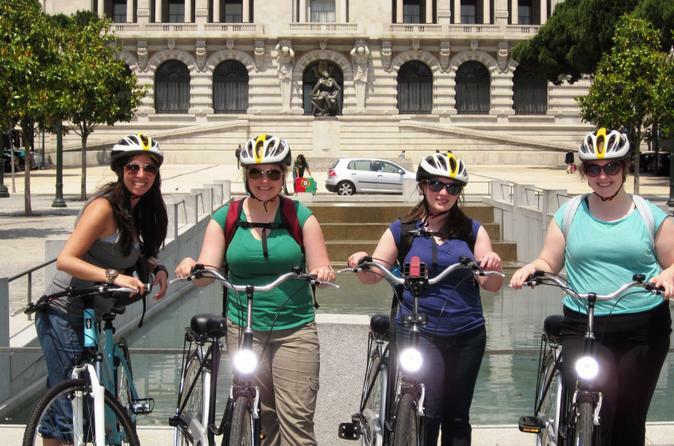 Numbers are limited to 10 on this small-group bike tour, ensuing you'll enjoy personalized attention from your guide. See the world through the eyes of Portugal’s great explorers with this skip-the-line entrance ticket to Porto’s global discovery–themed museum, World of Discoveries. Ferdinand Magellan, Vasco da Gama, Bartolomeu Dias — this is the perfect opportunity for visitors to learn the stories of Portugal's famous and charismatic explorers. 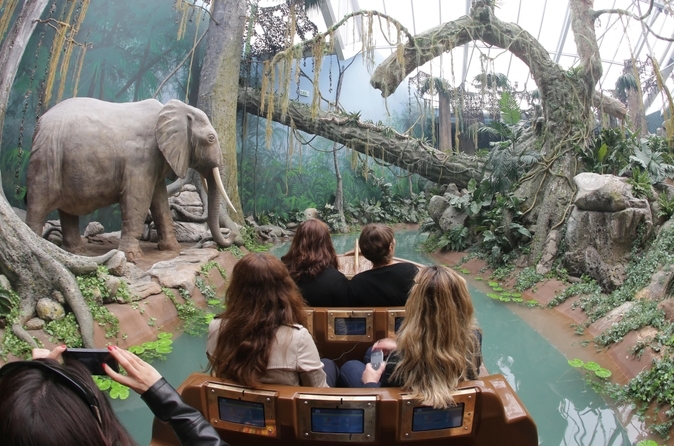 You’ll uncover Portugal’s fantastic odysseys while enjoying interactive multi-sensory exhibits, and your skip-the-line ticket means you don’t have to wait to experience the fun. With 20 mesmerizing permanent installations and samples of international cuisine you’ll feel like an explorer on the voyage of a lifetime. Soak up Porto’s fascinating history and rich culture on a full-day private tour that includes port tasting. 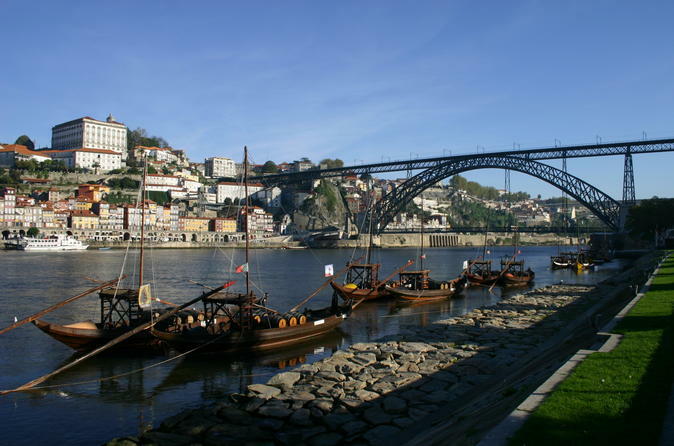 Accompanied by your own private guide, tour Porto and nearby Vila Nova de Gaia, which sits south of the Douro River. Visit a traditional port wine cellar and develop your palate at a port wine tasting. Spend the afternoon viewing Porto’s most beautiful sights, such as the elaborate Art Nouveau-style Livraria Lello bookshop, Clérigos Tower and the historical Ribeira district. Upgrade to include a cruise down the river on a wooden boat. Visit the Douro Valley, a UNESCO World Heritage Site with a rich history and culture that’s stood the test of time. You guide will take you to typical villages and vineyards and you will see the sights from the water during a 1-hour river cruise. Enjoy a delicious, local lunch at a traditional restaurant. You will also have the opportunity to try locally made olive oil and handmade bread on this full-day tour. 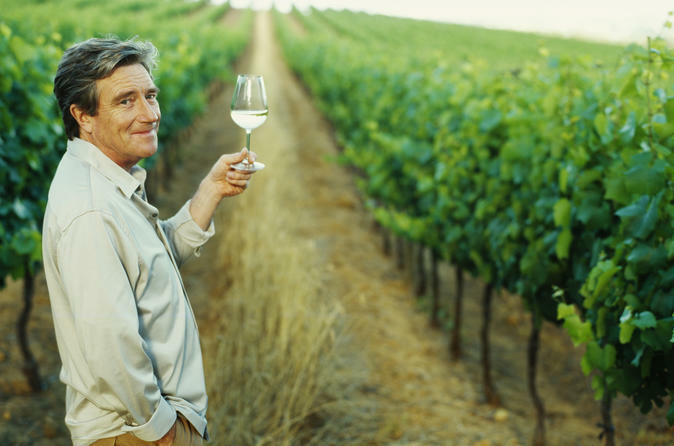 Explore the wine culture, through the Douro Valley on a day excursion. This amazing tour, gives you the opportunity to visit two of the best wine estates in the region and feel the essence of being in the heart of this precious wine region. 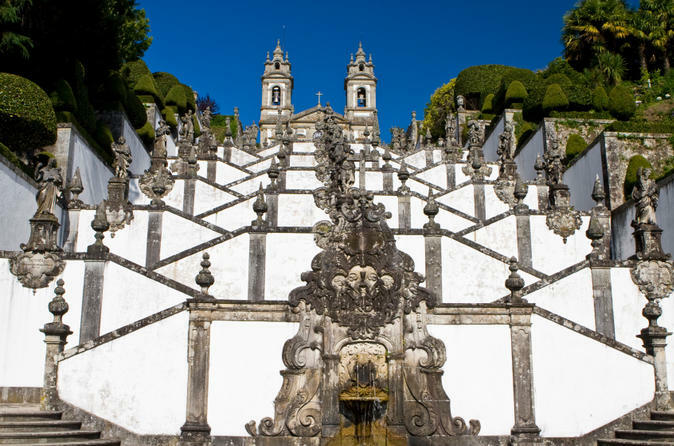 During this excursion, you will learn the history of the wine estates and see all the wine cultivation and production process, being at the source of the Porto Wine. 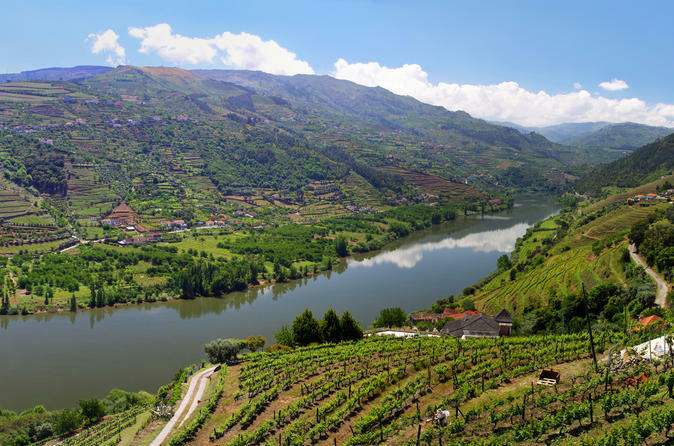 The visit also gives you the chance to enjoy a wine tasting while admiring the astonishing landscapes and serenity of the Douro Valley, recognized as World Heritage Site by UNESCO, since 2001. Appreciate also a traditional lunch at a local restaurant and feel the purity of the wine culture, in this fabulous full day wine tour. 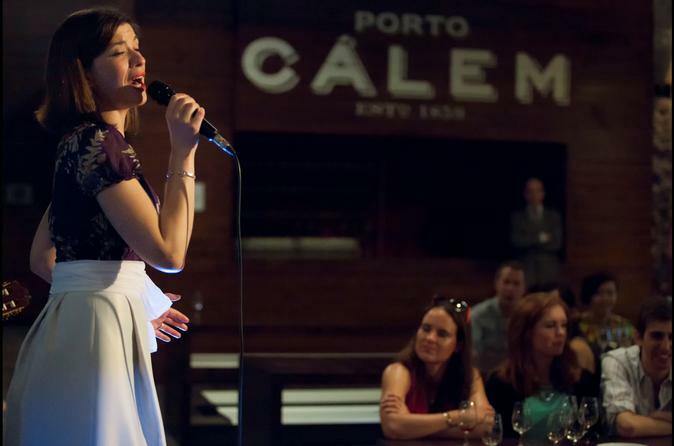 Fado in Porto is a unique show in Porto city - a great way to see and hear live fado and do a tasting of Port wine. In this show you can hear beautiful voices and guitars, while sipping a proof of one of the world's most famous nectars, Porto wine. 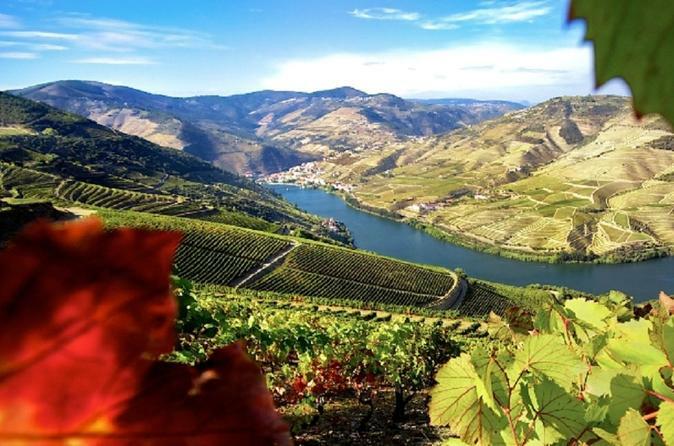 This 9-hour Tour from Porto to Douro Valley is a set of harmony and beauty, enjoy a fascinating tour through the Douro Valley, and discover four fabulous cities in Douro on this 9-hour tour from Porto. 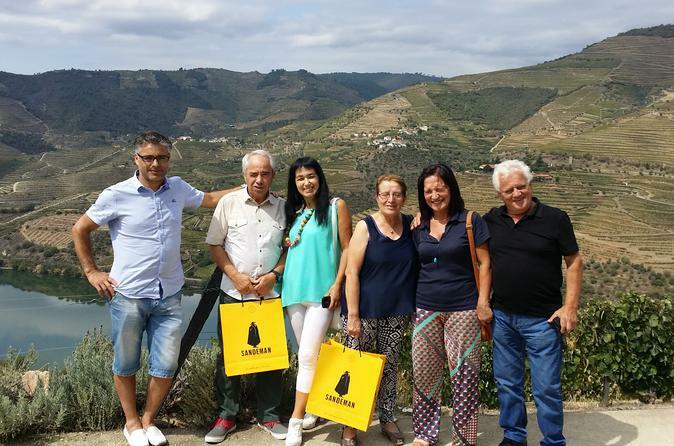 Enter in the wine culture and know everything about the wine production while visiting four fabulous regions: Explore and visit Lamego, one of the most important urban centers in the Douro region, Pinhão, and return through Sabrosa in the heart of the Douro Valley. Uncover the history of the world’s oldest demarcated wine region on this 4-hour Port wine tour, including seven tastings, from Porto. Learn about what distinguishes Port from other wines, how and when to drink it, and how to identify the differences among the port wine families. Visit three wine lodges, including a traditional cellar, and taste seven wines. Then head to a modern interactive museum, where you can learn about port wine production and aging and enjoy a tasting workshop in a professional tasting room. Discover the beauty of the Portuguese countryside during this full-day trip through the Douro Valley from Porto. Travel through sweet villages such as Pinhão, Régua, and Lamego, stopping to learn about their history and get a taste of modern-day life there. Hop on a river cruise along the Douro River to see some of the most gorgeous natural scenery in all of Portugal, and sip on locally made Port wine during a tasting session. Also included is a delicious lunch of traditional Portuguese dishes. 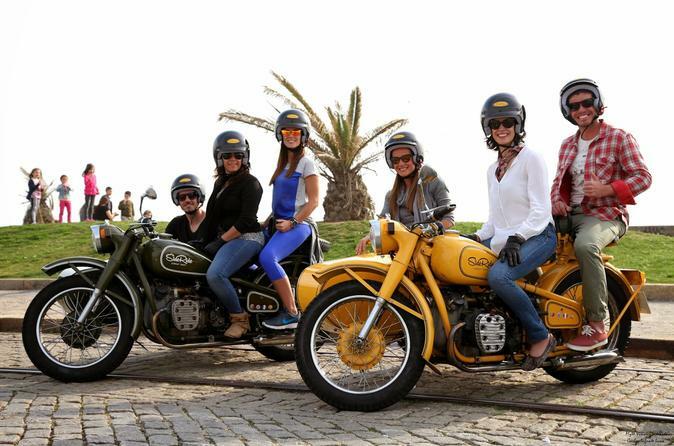 Zip through the city of Porto via motorbike on a small-group tour with a private driver. 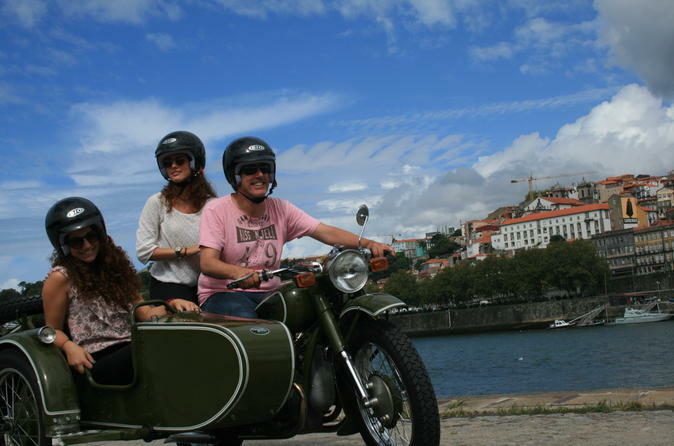 Discover Porto’s charm as this 3-hour tour takes you around the city — either on the back of a motorbike or in a sidecar. Learn about the city’s history and culture as you visit highlights such as Porto Se Cathedral, Ingreja dos Grilos and Matosinhos Beach. Numbers are limited to just four people, ensuring personal attention from your driver-guide. 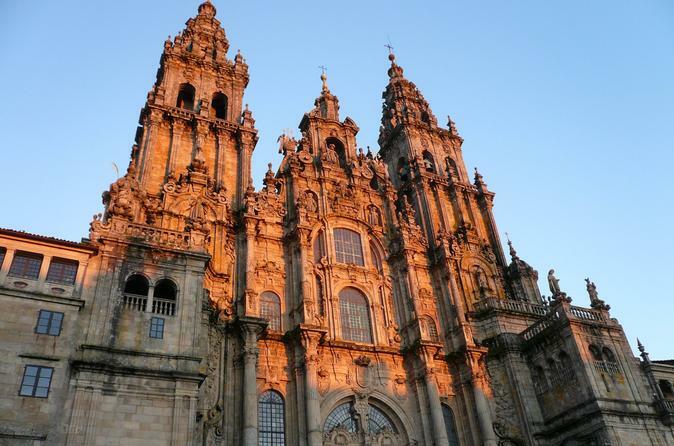 Santiago de Compostela, is one of the most magical cities in Galicia, Spain. Santiago concentrates in itself, culture, religion, people, academic life and tourism. And, because of its beauty, the city won the title of World Heritage. 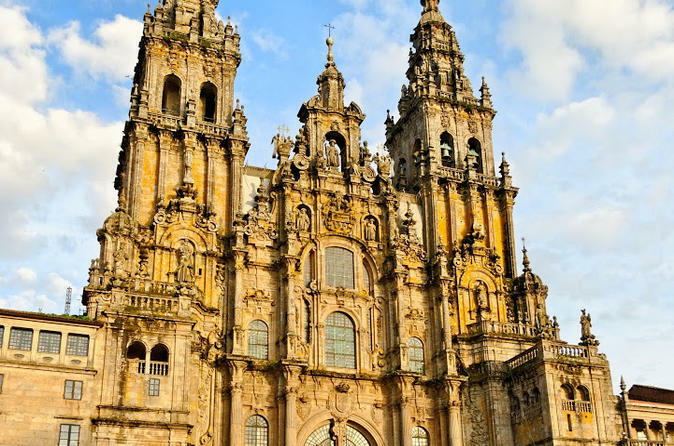 Its famous pilgrimage way, known as the “Caminho de Santiago” (St. James way) won also the title of World Heritage Site by UNESCO. Visit this amazing City, exploring the one of the most important pilgrim sites in Europe. 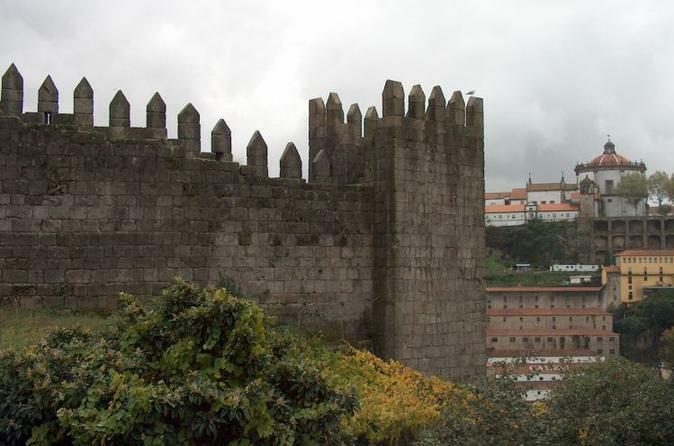 On the return, stop and visit also Valença do Minho which has an amazing fortress in Vauben style. 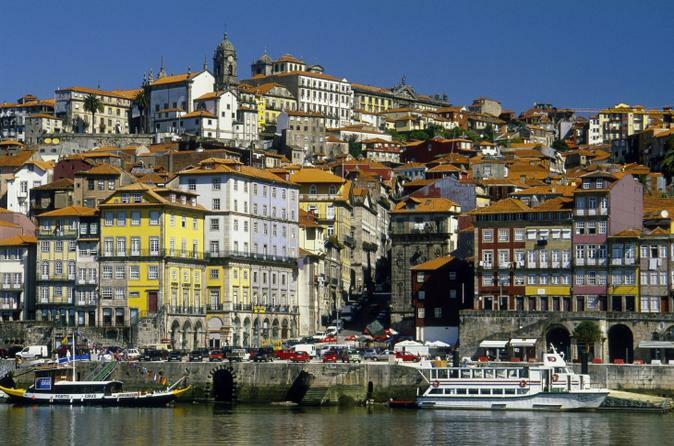 Discover these two beautiful cities of southern Europe on a full-day sightseeing tour from Porto. Journey to the outskirts of Porto where you will partake in a tour of the mountains and grab a chance to taste wine and cheese from a neighboring vineyard. Visit the age-old Roman mines and a rural mountain village as the day goes by. A professional guide will accompany you and your small group of no more than 15 along the way. A traditional tour around the City Center developed for those who enjoy sightseeing culture. 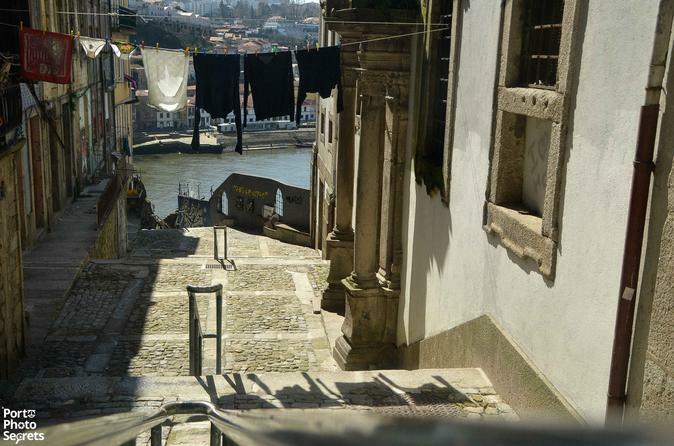 Discover the best of Porto during this 5-hour walking tour of the city. Follow a professional, licensed guide to the city’s famous monuments including the Treasure Museum, Riberia Square, and the Santa Clara Church. 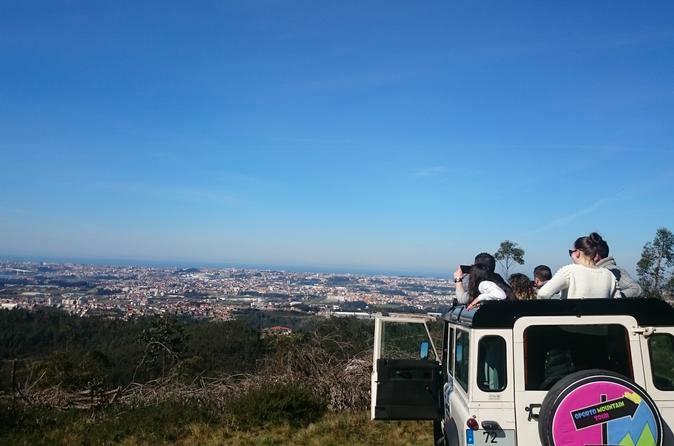 Stop for lunch at a traditional Portuguese restaurant, climb Clerics Tower, and see the place where the famous Prince Henry “The Navigator” was born. 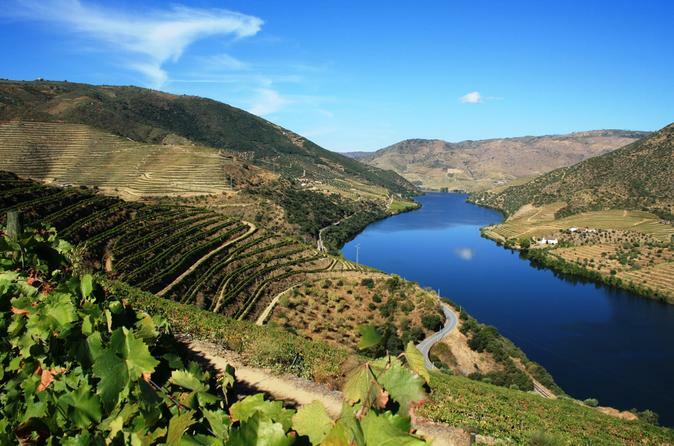 This tour also includes a visit to a Port wine cellar and an option cruise along the Douro river. The Minho region is an old Portuguese province and its located in the North of Portugal. Minho is known for its green landscapes, crossed by affluent rivers, and the biodiversity enriches the views for those who visit Minho. The region presents a big coastal zone with beautiful beaches. 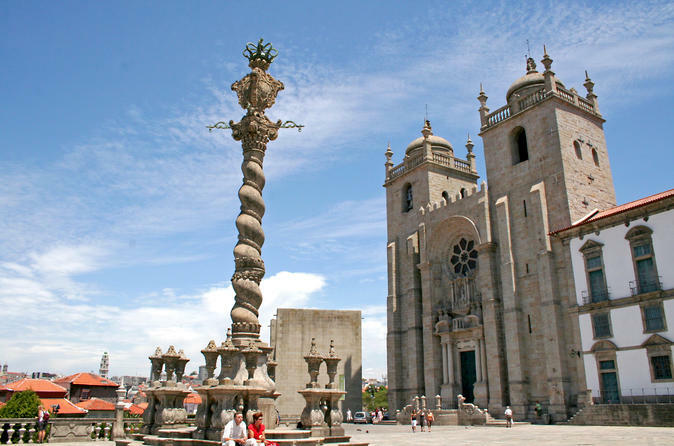 The full-day Tour to Minho gives you the opportunity to visit the region and two cities: Guimaraes and Braga. Travel through the Minho and visit the historical centers of these two cities learning about Portuguese history in the process. Then have a traditional lunch at a local restaurant. Discover the essence of the city in a unique and personalised way, with a few stops to get in touch with the real Porto. Enjoy the ride, the main monuments, narrow streets and the best views over the city in our sidecars with a private driver/guide. Spend a full day in one of the most beautiful areas in all of Portugal, the Peneda-Geres National Park. Listed as a UNESCO World Biosphere Reserve and the only national park in the country, this picturesque natural area is home to waterfalls, ponds, and a huge mountain. Spend a day out of the city exploring the area with a guide. Then stop at a local restaurant for a traditional Portuguese meal featuring locally-grown, organic ingredients. 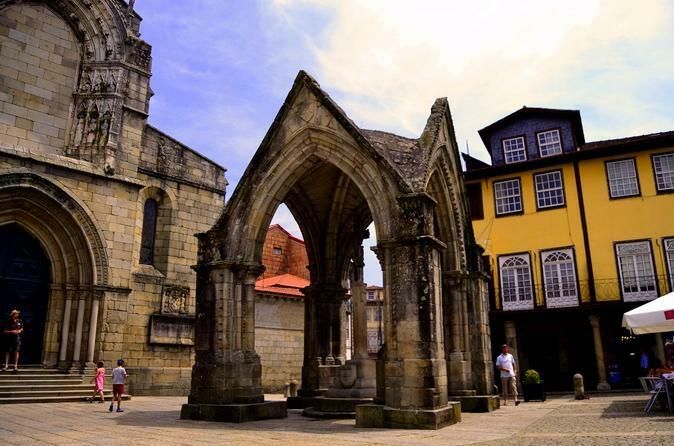 Guimarães, the nation's birthplace and World Heritage, with its medieval atmosphere caused by the castle of the X century and Palace of the Dukes of Bragança, asks for a walk through the streets and squares in the heart of the city, where the charm and history are palpable! 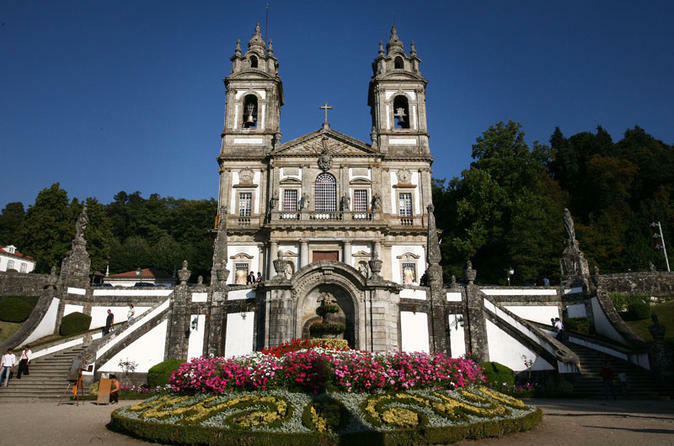 Braga, Braca Augusta - ancient Roman city, the oldest Portuguese city and capital of religion in Portugal, where we visit the XI century cathedral and the impressive Sanctuary of Bom Jesus, located on the hills of the city. Savor the rich heritage and flavors of Oporto on this 3.5-hour walking tour of the authentic city, with a wine tasting. 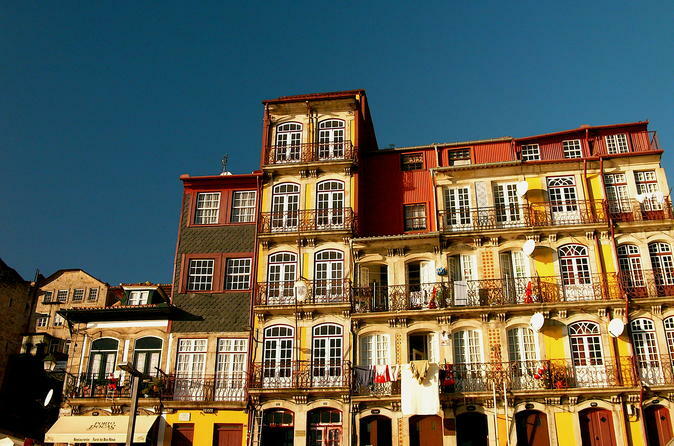 Stroll through the historic city center, experiencing the highlights of Oporto. Revel in the city’s stunning art and architecture, from the Middle Ages to the present day. Indulge in its traditional gastronomy and enjoy its local specialty, port wine. Discover the tradition of Port wine, olive oil, jams and Portuguese gastronomy in this 3.5-hour guided visit into the heart of the city! Get to know the base of Porto’s gastronomy in a guided tour to the famous Bolhão Market and the fine groceries around. Towards the other shore, four Ports will be waiting for you in a commented and professional tasting. 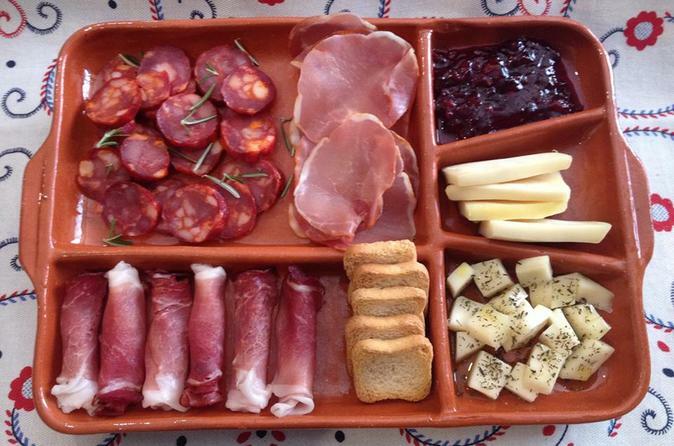 Finally, take advantage of the best Portugal has to offer on a platter full of 'chorizos', 'presunto', 'alheiras', and cheeses, accompanied with the best house wine. Bon appetit! 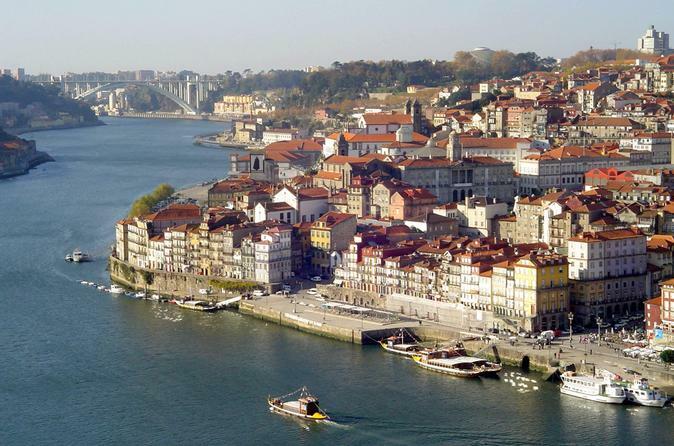 Visit the fantastic city of Porto, a World Heritage Site by UNESCO! First we’ll walk through the historical center and visit the most emblematic monuments. 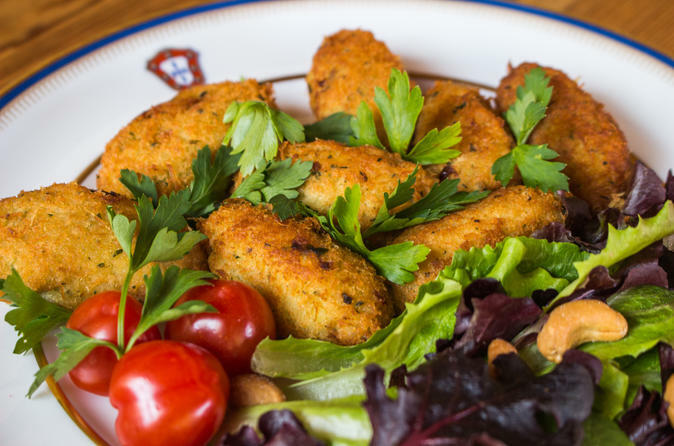 Indulge in a delicious traditional lunch and prepare yourself to go on the famous Rabelo boat cruise! Finally, your experience would not be complete without tasting the nectar of the Gods on a commented professional Port Wine tasting. Visit the most iconic and photographed places in the city of Porto, an UNESCO World Heritage Site. Engage your five senses on this full-day Douro Valley day trip with lunch, from Porto. 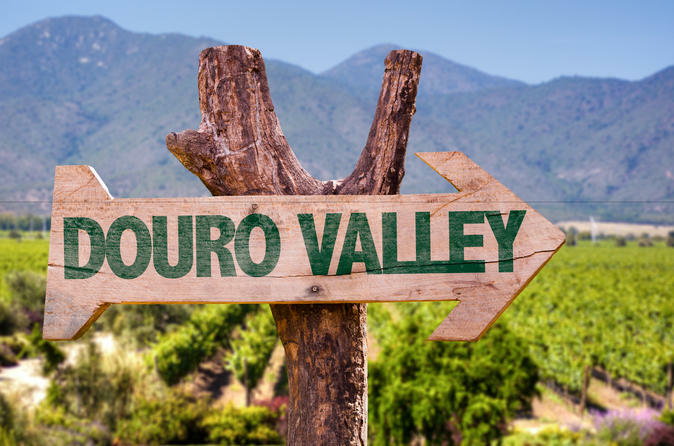 Take in picturesque views of the landscape, listen to the songs of the birds, savor the aromas of local wine and the flavors of Portuguese cuisine, and feel the area’s natural textures. The price includes all of your stops, wine tasting, a boat ride, and lunch. In this private tour with private driver, we take you to make a cultural journey through two of the most beautiful cities in the country. 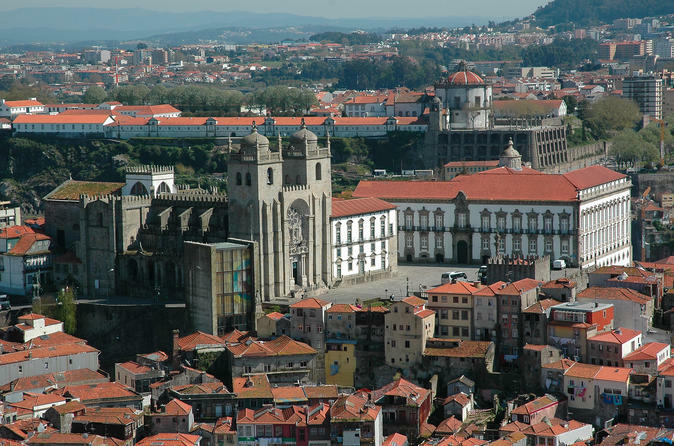 In order to know the history of Portugal we have to go to its roots and that means to go head north of Porto to Guimarães, the nation's birthplace, and Braga, a city founded by the Romans more than 2,000 years. Enjoy a 3.5 hour walk through iconic locations in the city learning history from Roman times through the Middle Ages and into the Industrial Revolution periods. Recognize the perimeter of the old walls, locate the ancient convents and monasteries and several religious orders who settled in Port Medieval. Also learn which trades existed previously and how these places have developed ant it’s relevance for maritime expeditions. This is a small-group full day activity in the heart of the Portuguese countryside. 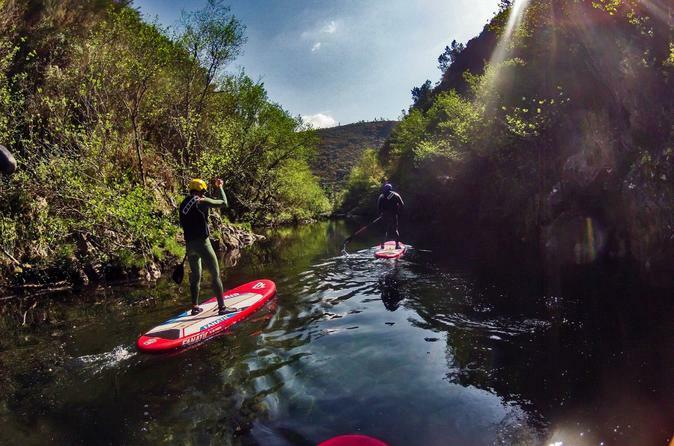 The Stand Up Paddle is a very smooth and comfortable way to flow along one of the most beautiful Portuguese rivers, the Paiva River. Pick-up and Drop-off in central Porto located hotel is included! 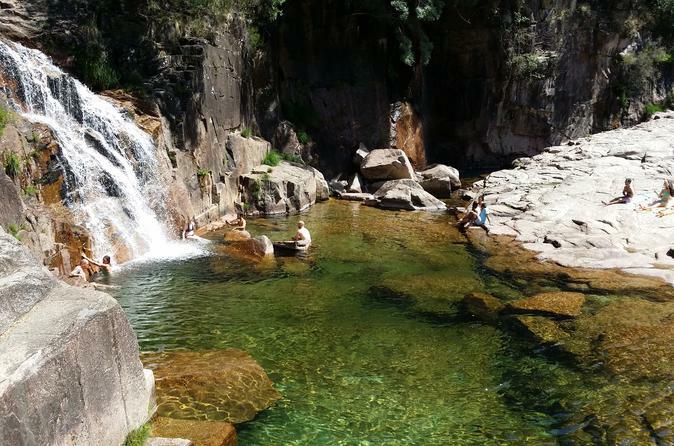 Discover the breathtaking scenery of Serra da Freita and Arouca Geopark and enjoy a traditional picnic at the end of the descent.This is a perfect tour for easy going nature lovers. Join us! We organize photo walks with a professional photographer to let you know, and photograph, the not so well known spots of Porto. Amazing places, great photo tips.